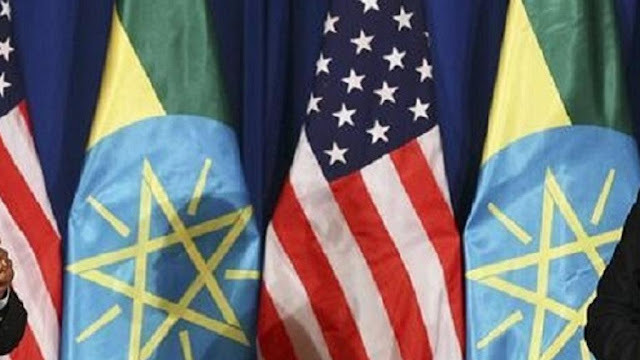 (Africa News) — The United States embassy in Ethiopia has reiterated its belief in the right of Ethiopians to express their views by way of peaceful demonstrations. In its latest statement regarding Ethiopia’s internal security issues, the U.S. expressed admiration and concern in the same statement issued on Wednesday, October 18, 2017. Admiration for the manner in which Ethiopian government forces have restrained themselves during recent protests in parts of the Oromia region but also concern about the fact that some reports have pointed to deaths and violence. We are saddened by reports that several recent protests ended in violence and deaths. All such reports merit transparent investigation that allows those responsible for violence to be held accountable.